Toolout was founded in 1988 as a specialist tool hire and sales business offering a niche product range and service to the general electric market. The company grew quickly and in 1990 entered into an agreement with Pirelli to distribute their range of BICC cable accessories. In the early 1990’s, the utility sector was privatised and Toolout formed an alliance with Raychem, diversifying into the electricity infrastructure industry and specialising in the distribution of power cable accessories. During the 1990’s the Toolout business created strategic distribution partnerships with companies such as Furse, 3M, and Cembre and expanded into the medium voltage (MV) power distribution sector. These strategic partnerships allowed Toolout to offer a fully comprehensive range of products and services within the specialist power cable accessories market. In 1998 Toolout changed trading names to Jointing Tech to better reflect the new, expanded company product range and relocated to a 6,000 sqft head office in Woking. Jointing Tech continued its national expansion through the acquisition of the Midlands based Power and Telecoms business and the opening of an office in Bristol during 2001. Also in 2001, Jointing Tech opened a dedicated Trace Hating Division based close to their Woking head office in Egham. The Trace Heating Division specialises in electric underfloor heating, leak detection, frost protection and hot water temperature maintenance for commercial, industrial and residential properties alike. In 2006, Adam Lloyd became Managing Director, building on the strong company ethos and values whilst also focusing on delivering a best in class suite of products and services to the UK power industry. National expansion continued throughout the 2000’s with new distributor agreements being signed including those with Pfisterer, ABB, Band-It and Centriforce, Tyco and Prysmian Group. A new sales team was also brought on board to increase the company’s geographical coverage and deliver the unparalleled levels of service Jointing Tech are renowned for. 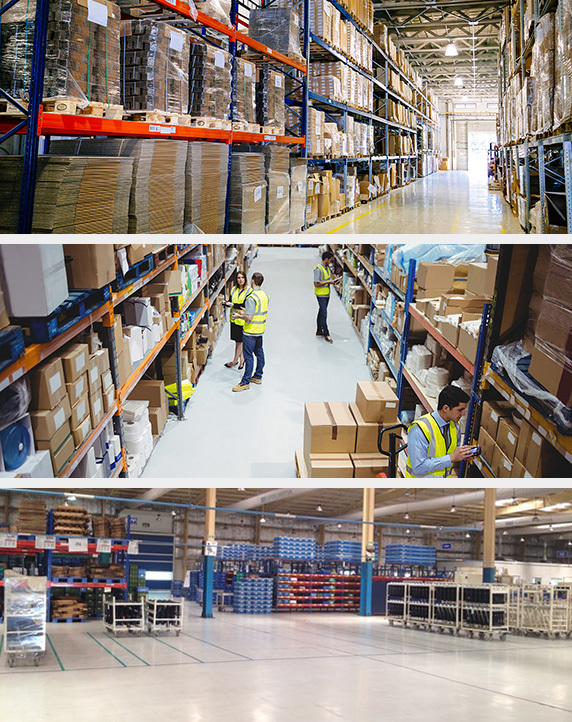 In 2012 Jointing Tech invested in a purpose built 20,000 sqft Distribution Centre in the Midlands, fully stocking it with a multi-million pound inventory, allowing the company to distribute the largest range of power cable and power cable accessories across the UK. As well as creating a nationwide branch network, Jointing Tech invested in strategic business acquisitions including the purchase of Langley Engineering in 2014. Langley Engineering supply transformers, voltage regulators and switchgear into the low, medium and high voltage markets both in the UK and overseas. Jointing Tech has warehouses across the UK, stocking hundreds of thousands of specialist power cable and accessory components that are available for immediate shipping globally. Jointing Technologies is the leading supplier of specialist power cable and accessories into the UK market.